I’m struggling to cross off a few more things from my 101 list. 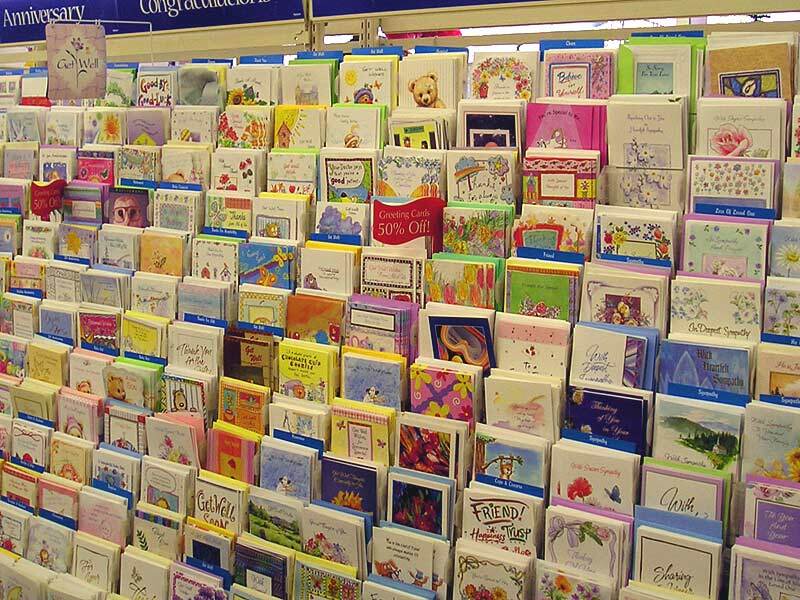 But #77 was an important one to me – sending a card or note to someone every week for at least 6 weeks. Although it is necessary, I do get tired of the digital age. Plus, personally, I get excited to receive unexpected mail – so I figure other people are too (unless I’m just that nerdy). So I wanted to be intentional about sending some notes to people. Now if you received one of these, don’t think you were just something on a list – they were all personally though-out. And I really enjoyed sending them and spending time thinking about touching base with people. My plan is to continue, especially with something as simple as a birthday card. That’ll make someone’s day!! Categories: Merry Monday | Tags: 101 in 1001, cards, family, friends | Permalink.